Many organizations think of their networks in terms of data storage and information-routing, but their real role goes beyond moving packets from one digital location to another. A network should be able to deliver applications like Oracle, Microsoft Office, and SAP in a way that's seamless and highly productive. Without proper application delivery networking in a business continuity plan template, a company might find itself with lackluster end-user experience, slow performance, and limited mobility options. As those challenges grow, continuity can sputter and become a larger issue—especially if it leads to downtime or disruption. Any event that causes a slowdown or work stoppage can set off a chain of events that affects every aspect of continuity. 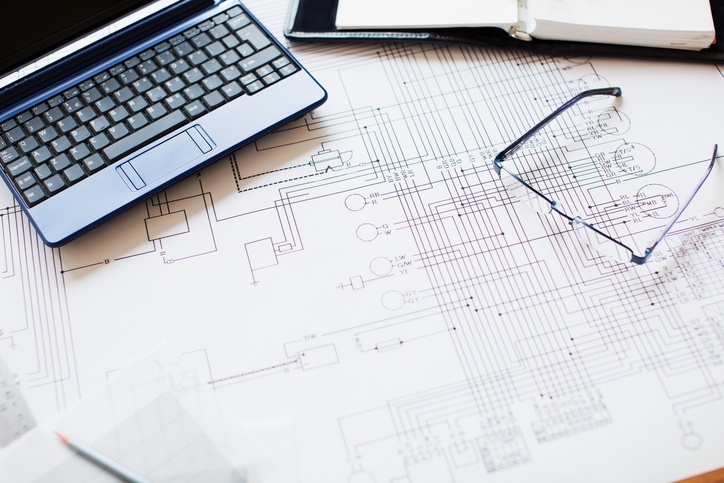 Having disaster recovery resources in place is essential, particularly because those services can be used to design, blueprint, and implement a better business continuity plan. As part of that template, you should have an understanding of recovery time objectives and recovery point objectives. Of course, you want to get all applications and IT services back up and running as quickly as possible, but some will need to get online before others in order to assure uninterrupted operations. Knowing which resources are the highest priority, and setting recovery timeframes for those, will go a long way toward higher business continuity.